Sometimes it is difficult to decipher what the different safety standards relate to. 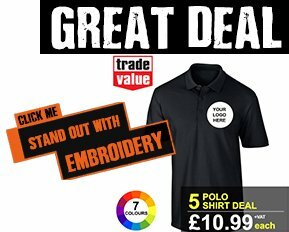 So workwear wardrobe has compiled the following information to help. This is by no means an exhaustive list, but more a summary. For a comprehensive guide, please see the http://www.hse.gov.uk/ website. 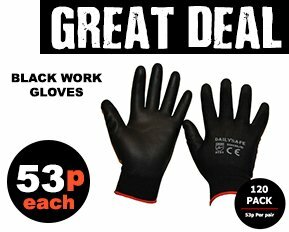 We have selected and summarised the safety standards, which apply to a majority of the popular gloves we sell. This defines the general requirements for glove design, innocuousness, comfort and efficiency, marking and information. This applies to all protective gloves and can also apply to arm guards. The sizing is also regulated by this standard and we think the table below is it is a useful tool to share with you. 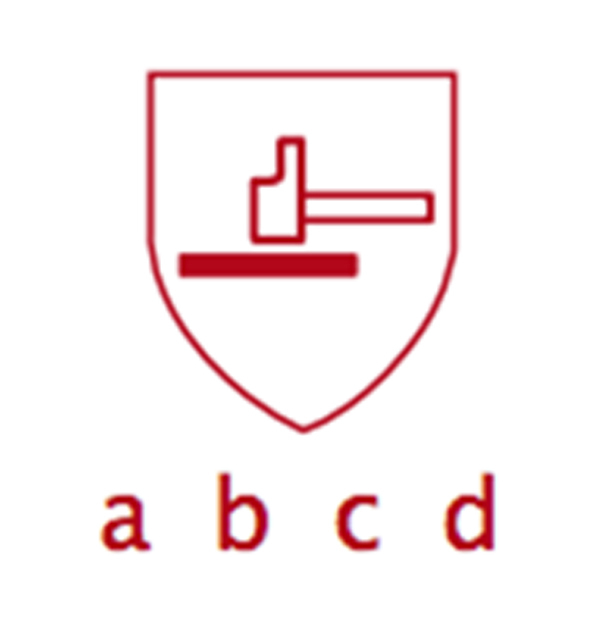 The most common use for safety gloves is for protection from mechanical risks caused by (a) abrasion, (b) blade cut, (c) puncture and (d) tearing. 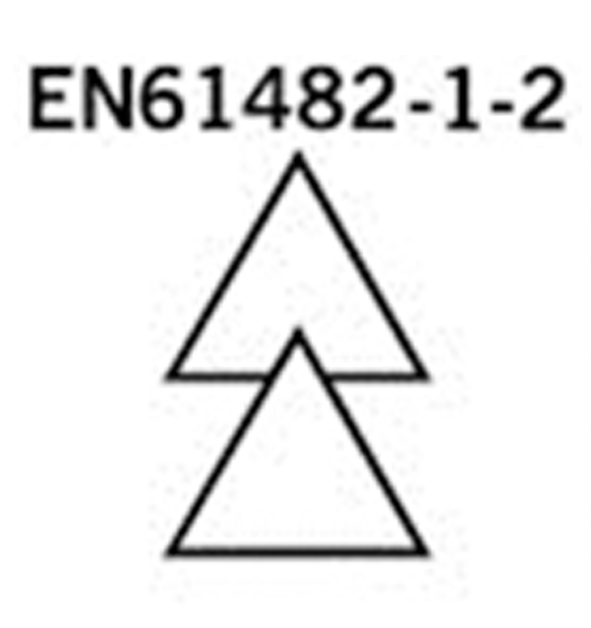 The levels of protection from the above mentioned hazards are shown on the glove using this pictogram with 4 digits corresponding to each. 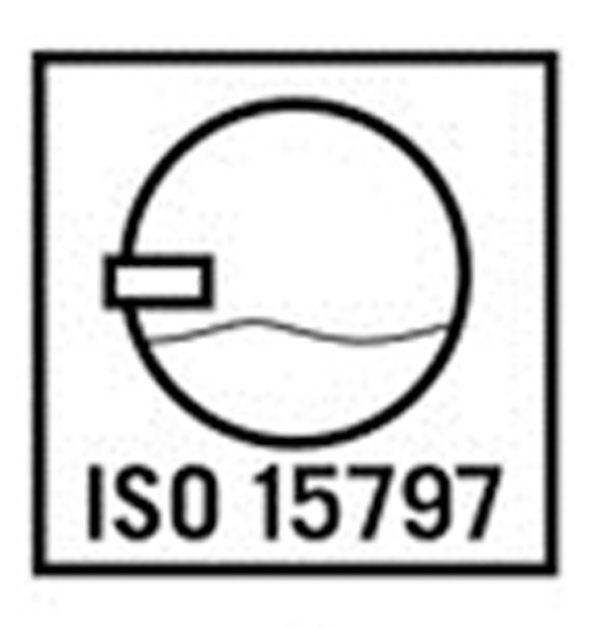 The EN ISO 20471 has now superseded the EN471 standard. 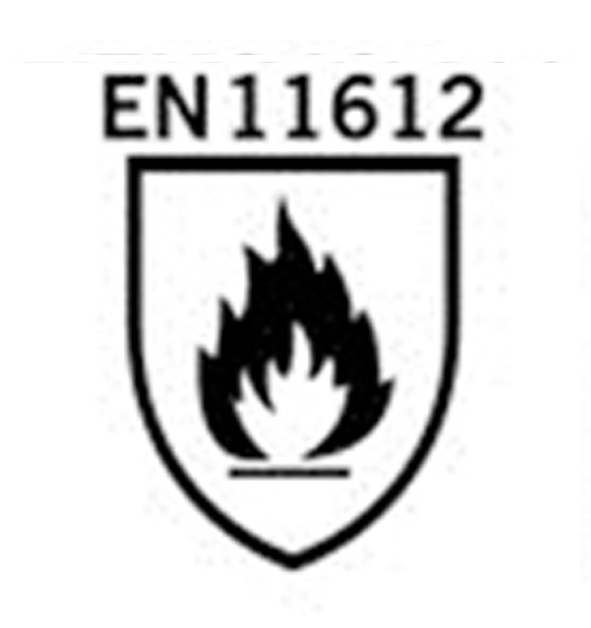 Products that are certified to EN 471 prior to 2012 may continue to be sold and used. Each classification (figure X next to the symbol) indicates how well the product provides protection with class 3 being the highest. In this version all reflectors must meet class 2 with their ability to bounce light. 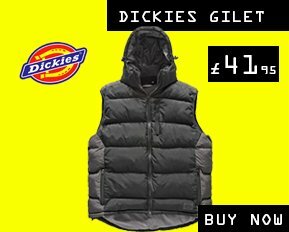 Generally all garments are tested with 5 wash cycles unless otherwise stated. 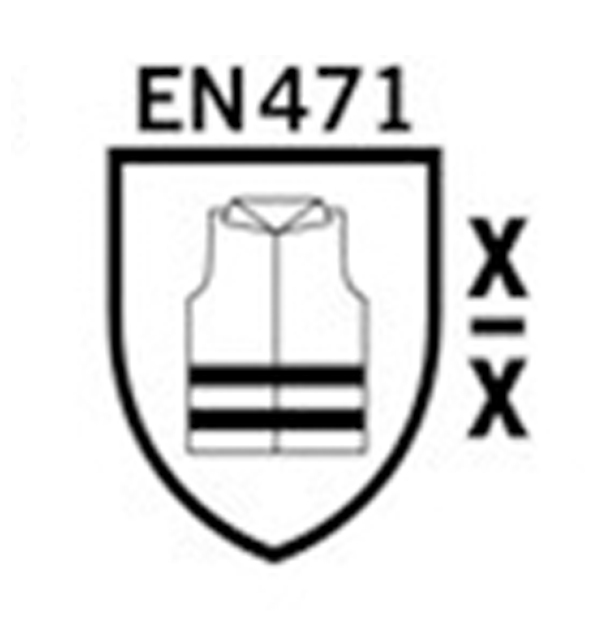 EN 471 is by far the most commonly known standard for fluorescent clothing with approved reflectors. The standard for each piece of clothing consists of two numbers. The first number relates to the product's safety class from 1-3, where 3 is the highest safety standard. The level depends on the area of florescent fabric and the amount of reflectors. The second number relates to the products ability to reflect light from class 1 to 2 where 2 is the highest. 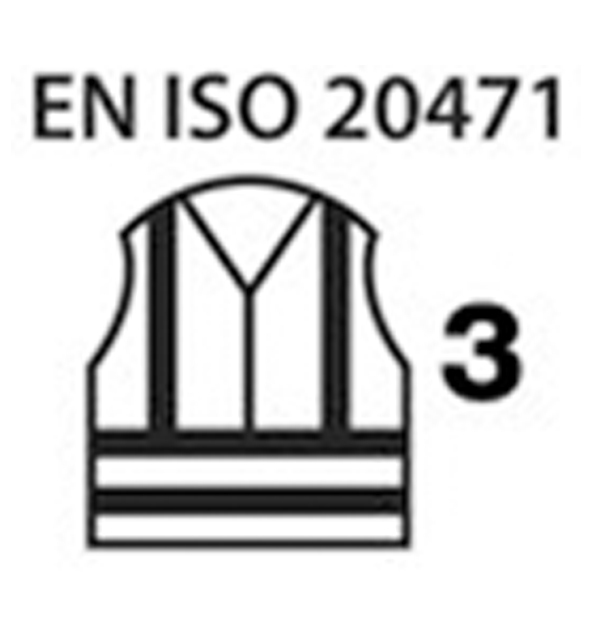 All new EN ISO 20471 must conform to class 2 reflectiveness, thus this number is omitted from the new standard. 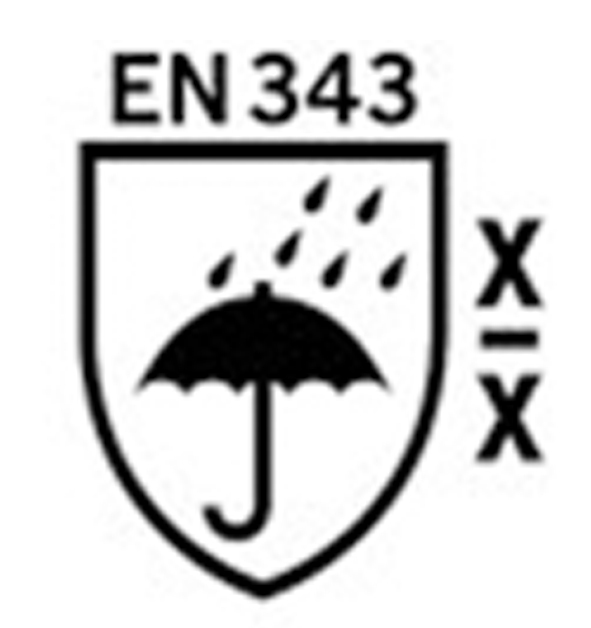 EN 343-certification is awarded to clothing offering protection against rain. There are two reference numbers, which help you find out the level of protection and comfort offered. The first number relates to the water tightness and the second applies to the breathability of the garment, both ranging from 1 to 3 where level 3 being the highest standard. So if you need a waterproof and breathable protective clothing– look out for these certifications, ensuring you keep dry and comfortable when exposed to the elements. 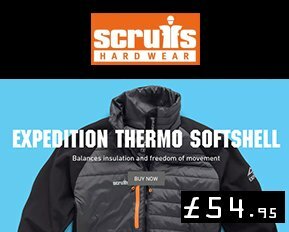 Need protection from cold environments? 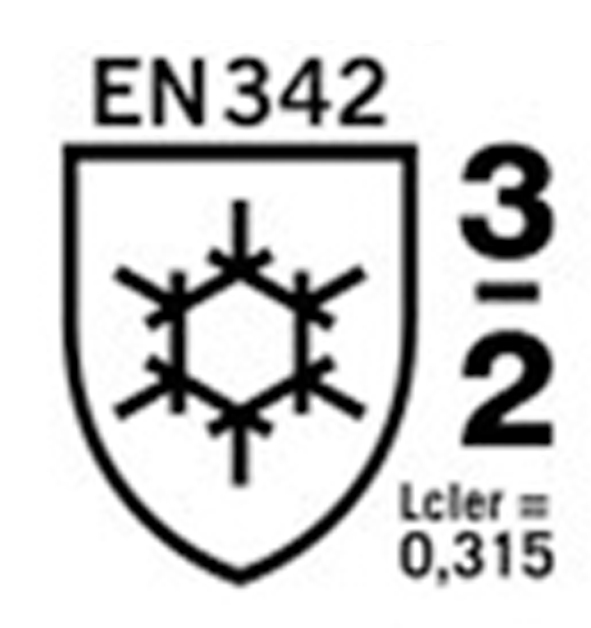 Look out for garments with EN 342 certification to know your adequately protected by tried and tested workwear. 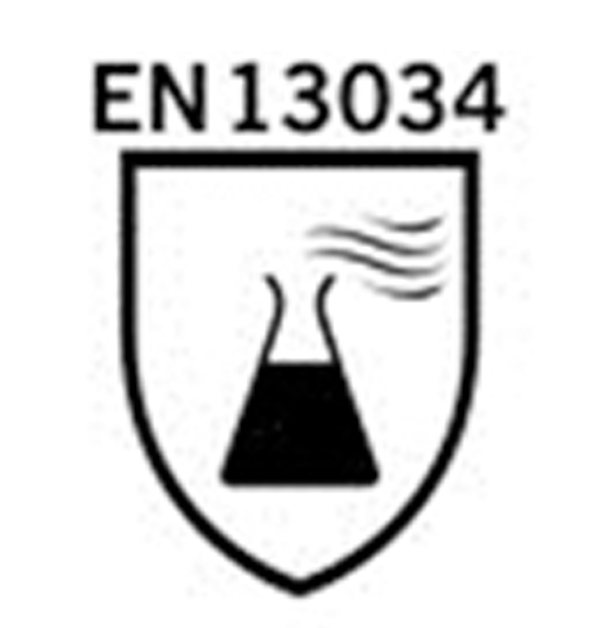 In the diagram there are two numbers, the first indicates the air permeability (AP) Class 1-3, where 3 indicates the highest class. The second number indicates its resistance to water penetration Class 1-2, where 2 indicate the highest class. 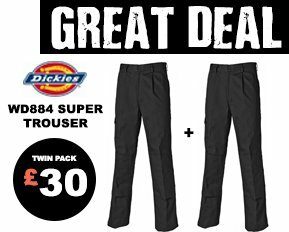 The drier and more airtight a garment – the warmer you will be – so look out for these classifications when looking for the ideal outdoor work jackets. The standard specifies the minimum requirements for protective clothing used during welding and equivalent processes with comparable risks. There are two classes, 1 and 2, where Class 2 is the highest (= the most protective). This has replaced the old standard EN 470-1. Clothing for protection against heat and flame. This standard describes outer garments of a flexible fabric that are designed to protect the wearer’s body, except the hands, from heat and / or fire. With the exception of hats and gaiters that are used to protect the head, hands and feet are not covered. This has replaced the old standard EN 531. Materials, material combinations and clothing with limited flame spread. 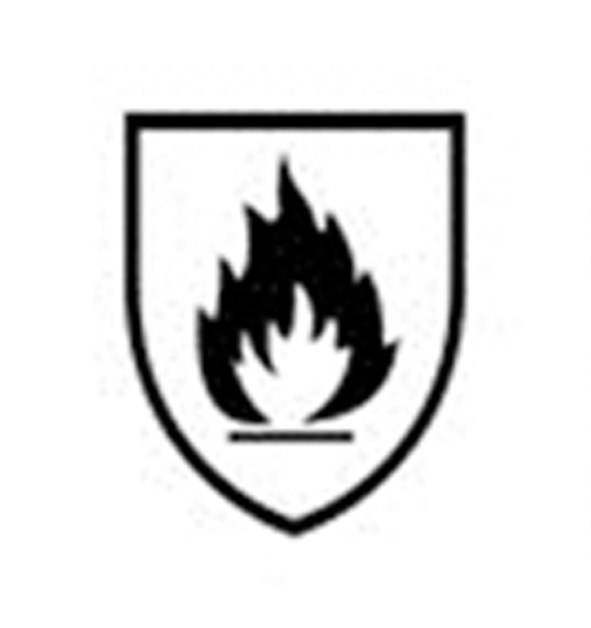 This standard specifies the performance requirements the limited flame spread properties of materials, material combinations and protective clothing to reduce the possibility of clothing burning and thereby itself constituting a hazard. This has replaced the old standard EN 533. 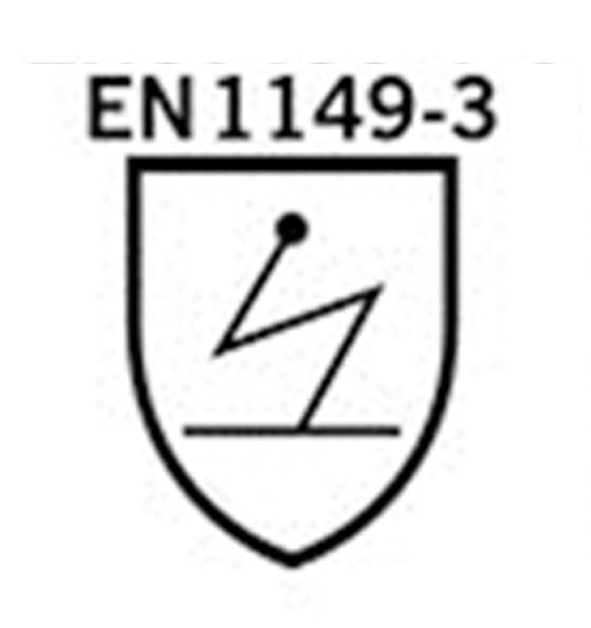 EN 1149-3:2004 - electrical discharge. EN 13034/EN 13034 + A1. The standard describes the performance requirements for chemical protective clothing that provides limited protection against liquid chemicals (Type 6 - and Type PB  equipment). Chemical Protective Clothing with limited protection is intended for use in the event of a potential exposure to low volume splashes, fluid dispersion or spray with low pressure and volume. 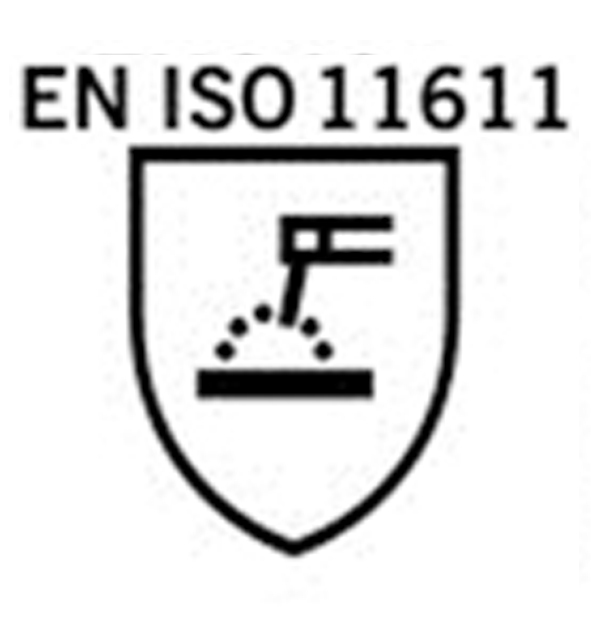 EN ISO 15797 is your guarantee that the product withstands industrial washing and drying. The product tests include shrinkage, wear, colour-fastness and tensile strength - some before and some after washing. 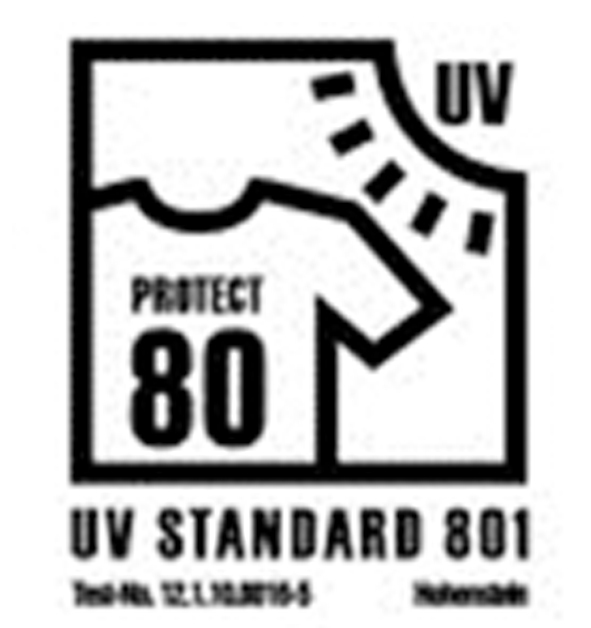 Look for UV Standard 801 for UV protection from your workwear. 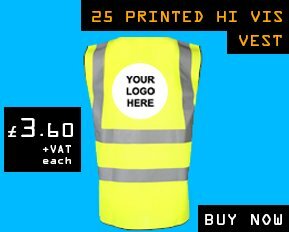 Workwear with certified UV protection is especially important for those who work outdoors for long periods of the day. Sometimes, one shoe doesn’t fit all and this is particularly true for work boots and work shoes. The EN ISO 20345:2011 standard sets out minimum requirements that safety footwear must be successfully tested against. The underlying key feature for all safety footwear means they must provide toe protection against 200 Joule impact. Toe protection must withstand a 200 Joule impact. As well as impacts the toe area must withstand a resting mass of well over 1000kg. The toe protection can be from a steel toe or alternative metal-free materials, which usually have the advantage of being lighter weight, thus making the safety footwear more comfortable to wear. Antistatic footwear significantly reduces the risk of conducting static however does not protect from exposure to electronics or explosives. A midsole is to protect your feet from the penetration of sharp objects. To meet this standard the footwear must be able to resist a penetration force of 1100N. The midsole is often made of steel, however, non-metallic midsoles often have the advantage of being lighter weight. Energy Absorption of the seat region. SB - The rating SB indicates that the safety footwear has a 200 joule toe protection. This is the most basic safety footwear. SB-P - SB-P has the same features as the SB rating with the addition of the midsole penetration protection. S1 - S1 in addition to 200joule toecap is classed as antistatic footwear. The sole is also resistant to fuel oil and has energy absorption in the heel area. SS1-P has the same features as the S1 rating with the addition of the midsole penetration protection. S2 - S2 in addition to 200joule toe cap, is classed as antistatic footwear. The sole is also resistant to fuel oil and has energy absorption in the heel area. It also has a water resistant upper. S3 - S3 has the same features as the S2 rating with the addition of the midsole penetration protection. 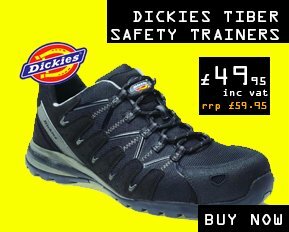 S4 - S4 in addition to 200joule toe cap, is classed as antistatic footwear. The sole is also resistant to fuel oil and has energy absorption in the heel area. These are also waterproof. S5 - S5 has the same features as the S4 rating with the addition of the midsole penetration protection.